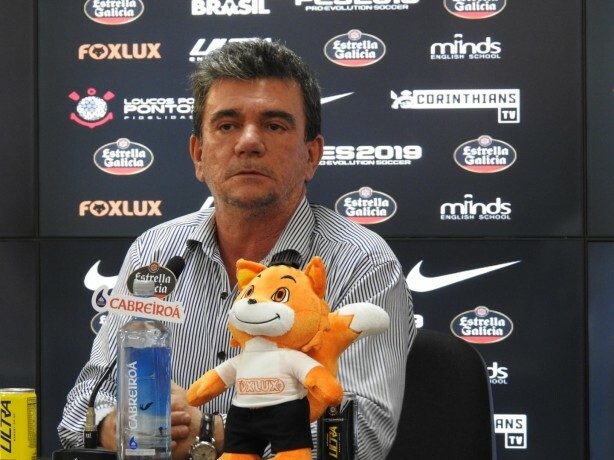 Corinthians recorded a deficit of approximately R $ 18 million in the 2018 season. The amount, excluding the club's debt due to Arena Corinthians, is explained by a special reason: lack of main sponsorship. So much so that the club tried to close with BMG in January. The bank pays $ 12 million per season, plus 50% of the profit from the "My Corinthians BMG" application. The Deliberative Council approved the club's financial balance in 2018 during a meeting on Monday evening in Parque São Jorge. Even with the sale of major players, such as Balbuena and Rodriguinho, Timão closed last year's accounts in red. Despite the negative number, Timão has evolved compared to the previous year (2017), when it registered a deficit of R $ 35.1 million. 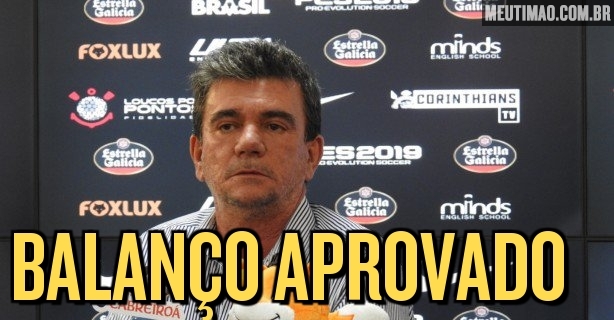 The year 2018 represented the start of the second crossing of Andrés Sanchez for Corinthians. Before the current representative, Roberto de Andrade was in charge of the routine of the club in São Paulo. Board of directors of Corinthians and Andrs Sanchez.